One of my favorite things about babies, besides inhaling their hair, is watching them do a whole body startle when something surprises them. It’s a primal reaction we’re all born with. Even in a roomful of adults, if you make a sudden “BANG!” you get a peppering of full body flinches and stifled-staccato screams. The firefighter types always jump to their feet. The rest of the room takes that elongated-voiced inhale scientists say is designed to give us a last good breath. It wasn’t until a bird broke through a restaurant window and my sister Jennifer and I were the only patrons still sitting, that we realized we had both lost our startle reflex. Somehow, the nerve ganglion preserved through years of evolution to protect us had been severed. What would cause two sisters to lose this reflex you might ask? We grew up in a home with a screamer. Our mother’s panicked inhalations were heard every time she dropped a spoon, forgot her dentist appointment, or a bookmark fell out of her book. As children, we’d run to her expecting to see fingers or toes lopped off from a dropped knife, but instead would bend over to retrieve a stack of mail that had slipped off the edge of the table. Years of conditioning gradually desensitized us. This freakish inability to react has made us popular with our daughters; we’ve become a “party game.” The girls pop out of darkened hallways and slam books to the floor in an attempt to make us scream, flinch, inhale, look up…anything. When both our families went to an amusement park together, the girls delighted in the knowledge that I had moaned a little going down the steepest roller coaster hill. Finally a reaction! There are times when living with a screamer is a lot more fun. 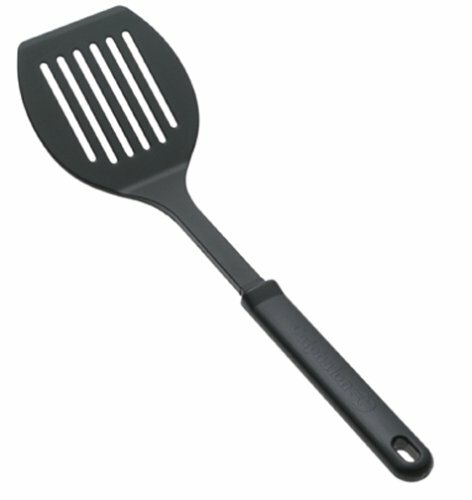 Any good news shared with my mother, and you need a spatula to scrape her off the ceiling. Even on long distance telephone calls, she reacts with over-the-top-glee at a report of a lost tooth. When, in my own calm way, I compliment my daughter Emily on her art project, Emily finishes with, “Thanks Mom, I think I’ll go call Gram.” I’ve tried faking excitement, but everyone just laughs. It’s as obvious as a put-on-sneeze. My day is coming though. When Emily starts to drive, she’ll appreciate having a passenger who doesn’t squeal at every mailbox you almost hit and who doesn’t yell, “STOP!” at yellow traffic lights. Yes, my day will come. 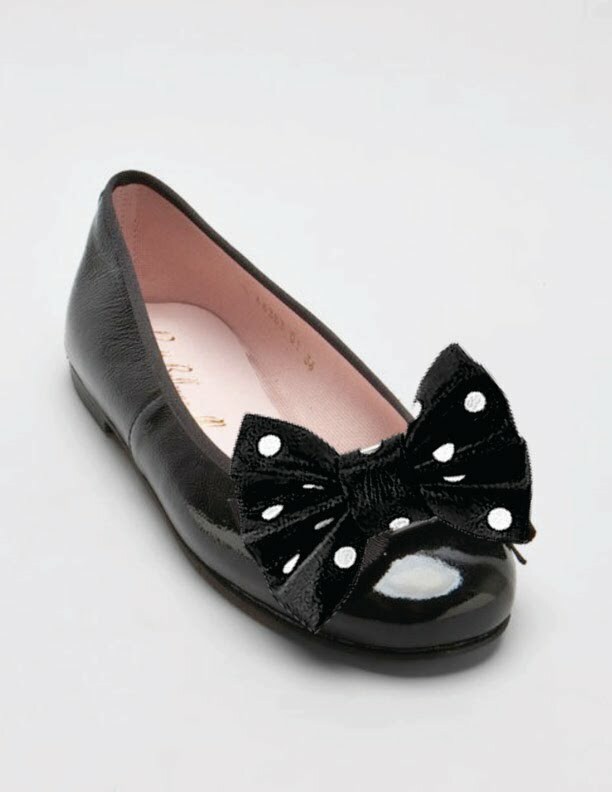 Patent leather shoes had arrived and were destroying relationships among girl-children everywhere. A pandemic of jealousy spanned the globe passing from house to house as the lucky ones outgrew their Sunday best and were allowed to buy a shiny new pair. My sister Jennifer’s trendy patent leathers were reserved only for church. These Sunday-only-seductive-slip-ons were cut low enough to show “toe cleavage” and sported a black and white polka dot bow pinned like a corsage on a buxom breast. My hand-me-down Mary Janes paled against the patent’s ebony glow. Although Jen’s feet had grown and moved on to greener pastures, I was left with her shoddy hand-me-downs. My worn Mary Janes chronicled the older sister’s growth with buckle impressions marking each pinhole along the length of my leather straps. Every Sunday morning Jen pranced about the house finding hard surfaces to enjoy the audible click-clop of her new patent leather shoes. Her Black Beauties broke from the closet each Sunday for their once-a-week showing at The First Presbyterian Church of Alliance. My lame Mary Janes and I stood tethered while Dad fished my fingers into the slender sleeves of my white church gloves. Jen’s feet sidled up to us shimmering with unbridled enthusiasm. In the gravel-y church parking lot, I kicked each stone hoping to remove enough chapped leather to necessitate a new pair of shoes. Jen walked with arms out, as if on broken glass. During the boring bits of the service I busied myself studying Dad’s pocket watch and memorizing the veined map of his hands. I tried not to look at Jen’s feet shining in glory as they swung back and forth nearly touching the hymnal rack. Forget coveting the neighbor’s wife, God should have mentioned patent leather in those 10 commandments. Finally Mom touched Jen’s leg to stop her swinging and to remind her to sit with her knees together. Each week it was the same torture for me, watching those shoes swing in time with Dad’s watch, ticking away the years. One hot summer day I found myself trapped in my bedroom with my mother who had set aside the morning for our annual torture of trying on school clothes. We first went through my closet to see what I had outgrown over the summer and then moved into my sister’s boxed wardrobe of hand-me-downs. The fan whirred in the open window blowing in sounds of freedom as my friends played a raucous game of kickball in the street without me. Pulling dusty dresses from boxes, Mom held each one up to my rigid frame, as if dressing a life-size paper doll. My frozen expression of pain and suffering went unnoticed by my mother who began clucking about hem lengths as she reached for her sewing pins. Resigned to my fate, I climbed into the first dress awaiting the commencement of the prolonged alteration process. With Mom crouched on her knees before me, I stood on the kitchen chair that had been brought upstairs. Like a poorly trained ventriloquist, Mom mumbled admonishments with pins pressed tightly between her lips, “Stop fidgeting! No slouching! Arms at your sides!” At her instruction and with each annoying tap-tap of the yardstick measuring my hem height, I turned every-so-slightly like a ballerina on a music box winding slowly down, down, down with each turn. Along with many other children of the ‘60’s, I managed to survive the Patent Leather Plagues that swept through North America. But I can’t say I wasn’t scarred by the experience. Someday when I have time, I’ll let a therapist pick at the scabs every hand-me-down sister has festering somewhere in the tender recesses of her broken little heart.